On this episode, I am joined by fellow Smug Film contributors John D’Amico and Jenna Ipcar. 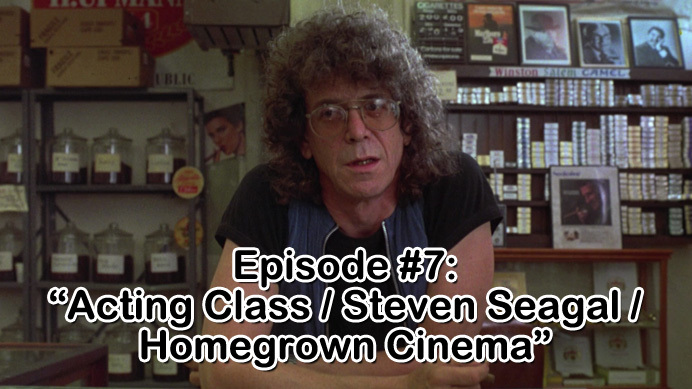 We discuss an acting class John took, Jenna’s foray into the films of Steven Seagal, and for our main topic, we tackle the idea of homegrown cinema. As always, we go on tangents along the way, take a quick break for a movie joke by comedian Anthony Kapfer, and then close the show with questions from our mailbag.